Orthotic devices (orthoses) are shoe inserts that are designed to provide foot support and to improve overall function of the foot and ankle. They can range from accommodative to functional. Accommodative orthotics are softer and made to alleviate discomfort in problem areas. These can include cushions, insoles, or pads for bunions, corns, calluses, heel or arch support. For most people, the term “accommodative orthotics” is synonymous with the types of over-the-counter products available at a pharmacy, supermarket or sporting goods store. Functional orthotics, on the other hand, are countered to the entire foot with the purpose of correcting abnormalities in the foot’s motion or position. In some cases these may be over-the-counter solutions. 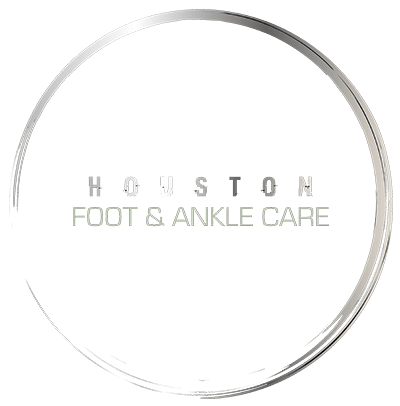 However, it is not uncommon for a podiatrist to prescribe a custom-molded orthotic device specific to a patient’s exact needs. These are made to specification from a scan or other 3D representation to support the patient’s foot and walking gait. Prescription orthotics tend to be higher quality, and long-lasting, but they do cost more than similar OTC solutions. However, they offer great benefits to patients who seek relief but can not or will not consider surgery.